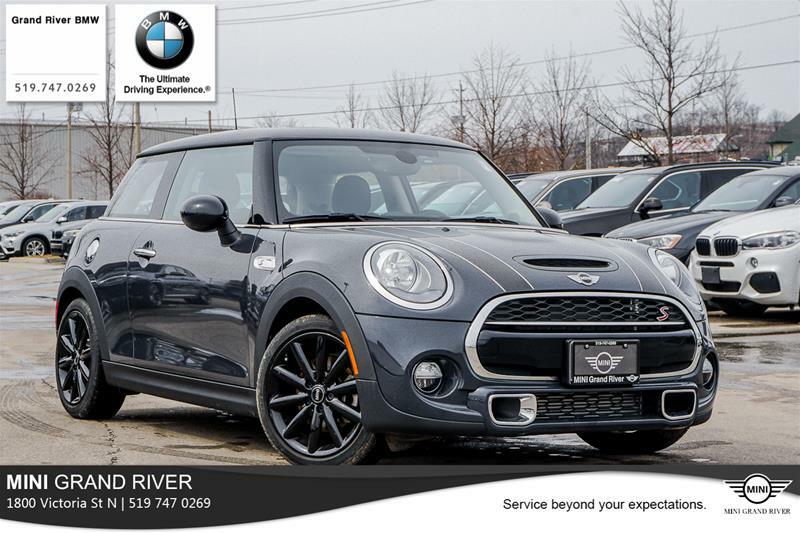 This 2015 Cooper S 3 Door can be financed for for 0.99% for up to 60 months O.A.C. Finished in a very cool color Volcanic Orange, this 2015 Cooper S 3 Door is ready for as much fun as you can throw at it. 6 Speed Manual for those that still love to shift gears as well as Navigation Packages so you never get lost. If you don't only drive when the sun is out this MINI comes with the LED Lights package to light your way. 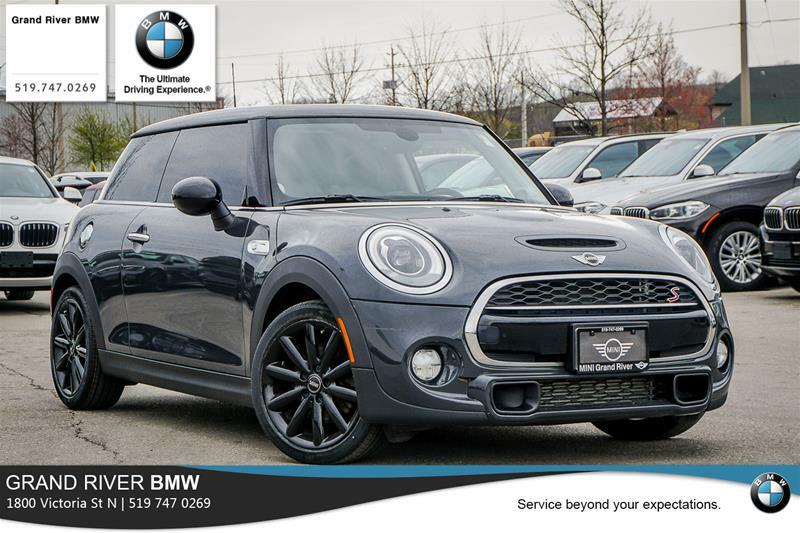 Leave your keys in your pocket and take advantage of the Comfort access and once you get in then enjoy the natural light from the Dual Moon Roof as well as the Heated Seats should it be a bit cold out. 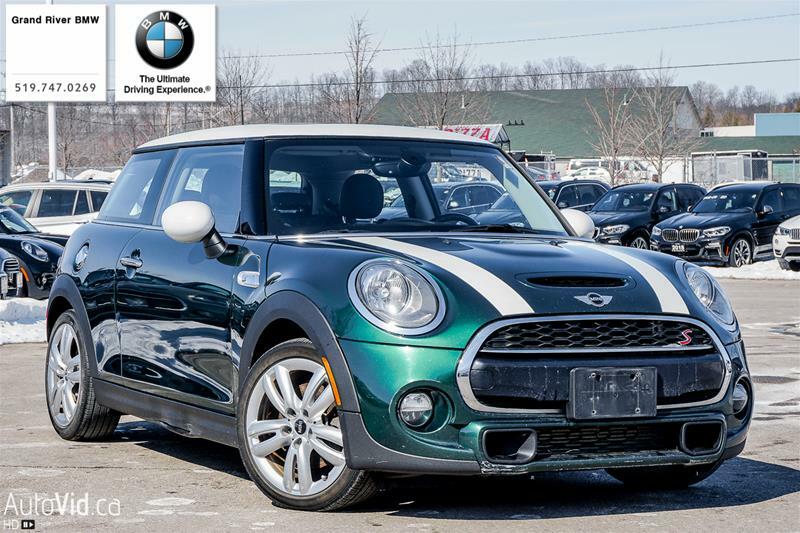 This MINI is ready to motor. 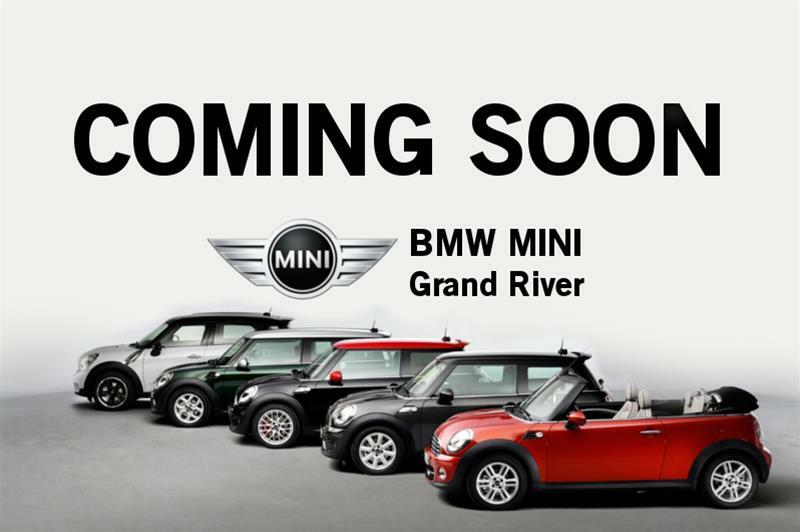 MINI Grand River....Service beyond Expectations.